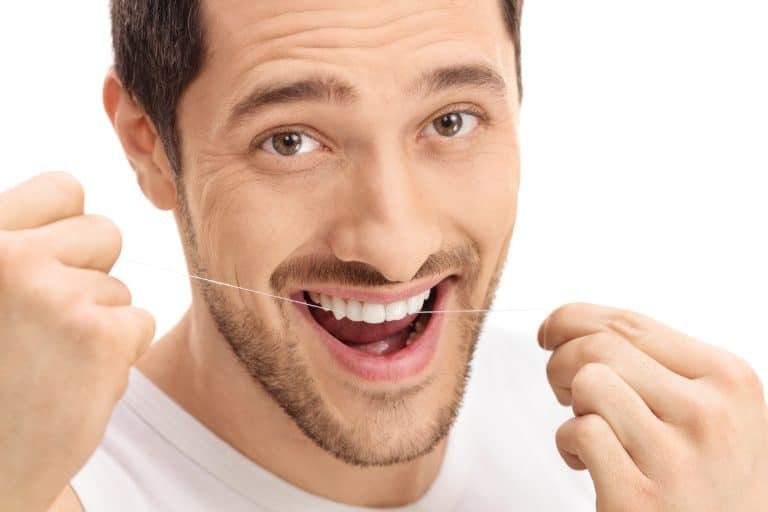 When it comes to your teeth and gums, it is important to keep them clean and healthy! Your oral health is directly linked to your overall well-being and quality of life. 6-month dental check-ups can keep your teeth bright, white and beautiful. Our Park City dentists offer comprehensive, personalized and compassionate preventative dental care that will keep you smiling for years to come. Did you know that Park City Dental accepts new and returning patients from all over the Park City, KS area? Our Park City, KS dental office is happy to accept new patients from all over the Park City and Wichita area. Contact our office or schedule an appointment online to receive a thorough oral health exam and dental cleaning so you may enjoy your optimal oral health.